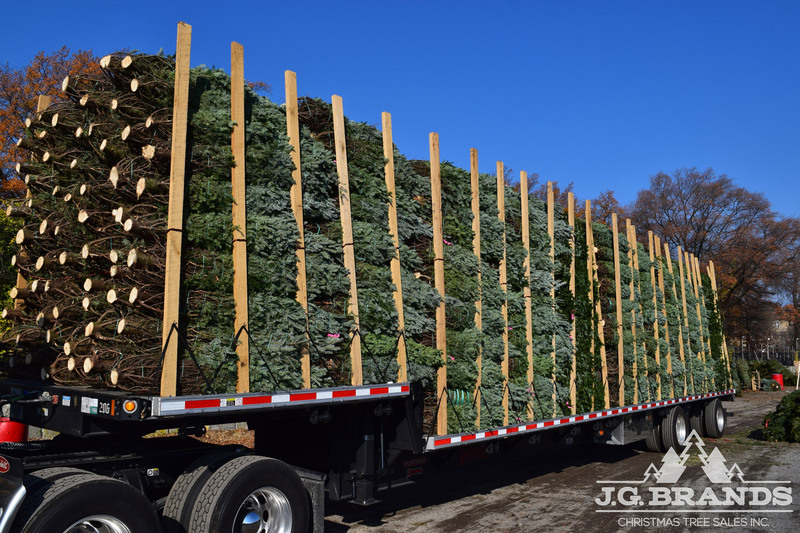 Christmas Trees Arriving Soon! – J.G. Brands Christmas Tree Sales Inc.